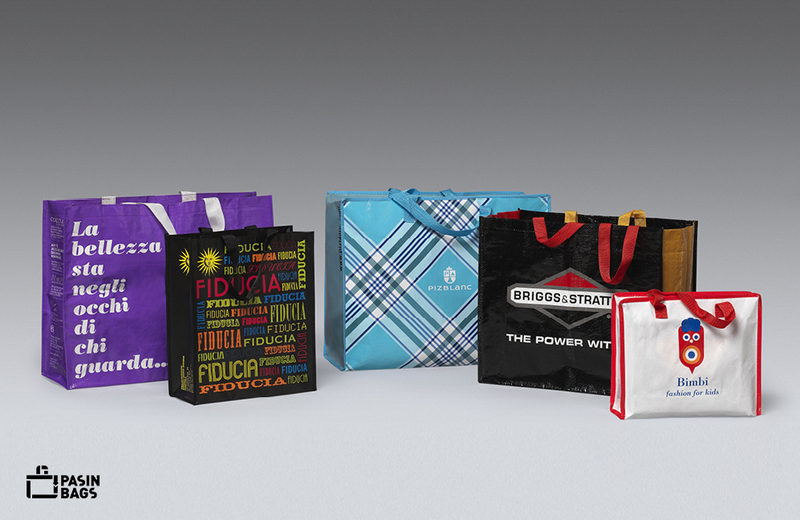 We produce customised, premium-quality shopping bags that are highly original. 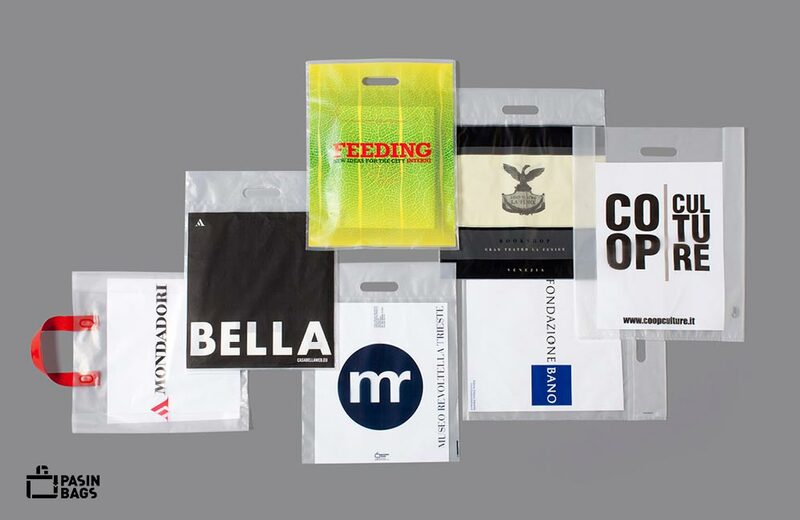 In addition, we combine proven experience in the sector with on-going research on materials and processes. 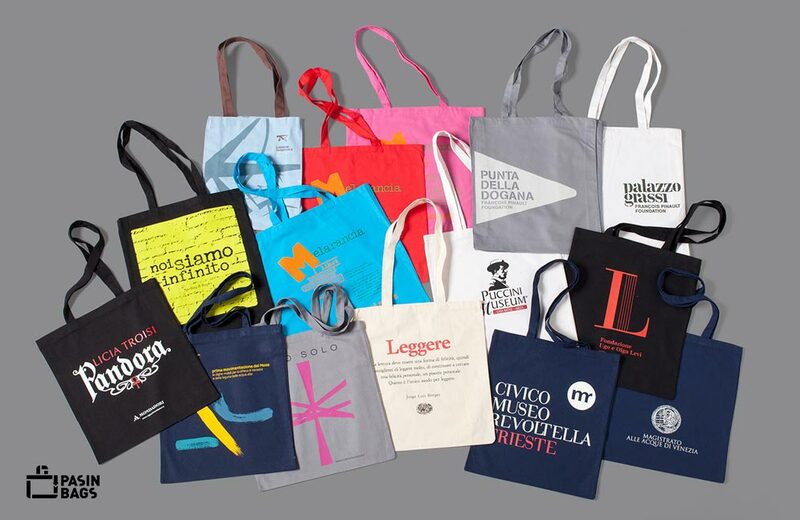 The shopping bag, or “shopper”, is our hallmark and we dedicate all our passion, expertise and creativity to this field. 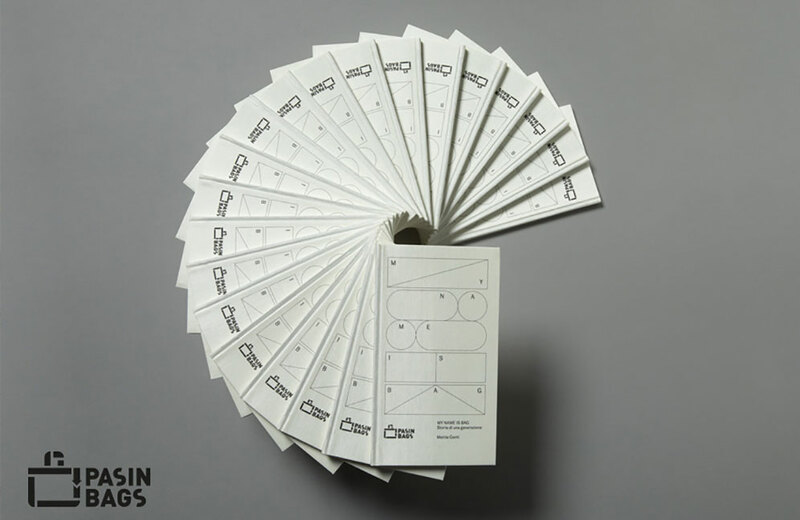 This item has become part of our daily lives and, regardless of its apparently basic shape and purpose, is essential both as a means of communication and a coordinated image for the brand, and for solving tangible and concrete necessities. 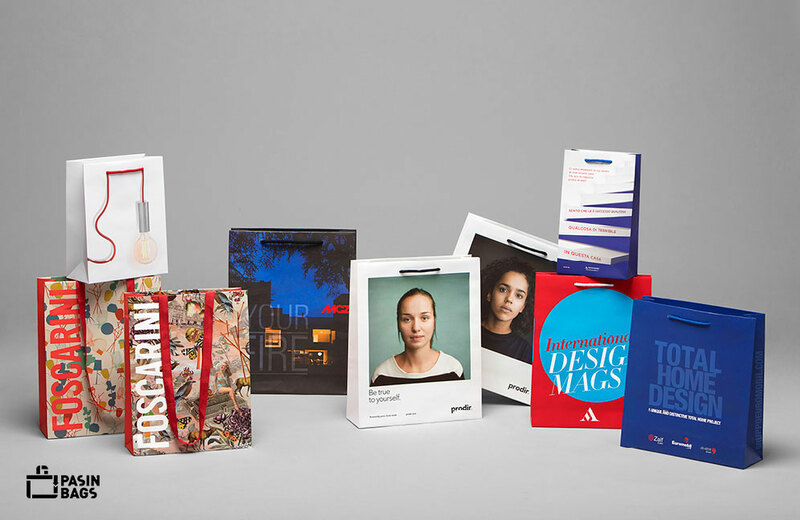 Our solutions take into account all the product’s technical, economic and aesthetic aspects and stem from our ability to interact with designers, graphic designers and brand managers to create paper, fabric/cotton, plastic/PVC and TNT bags conveying a unified, attractive and distinctive message each time. 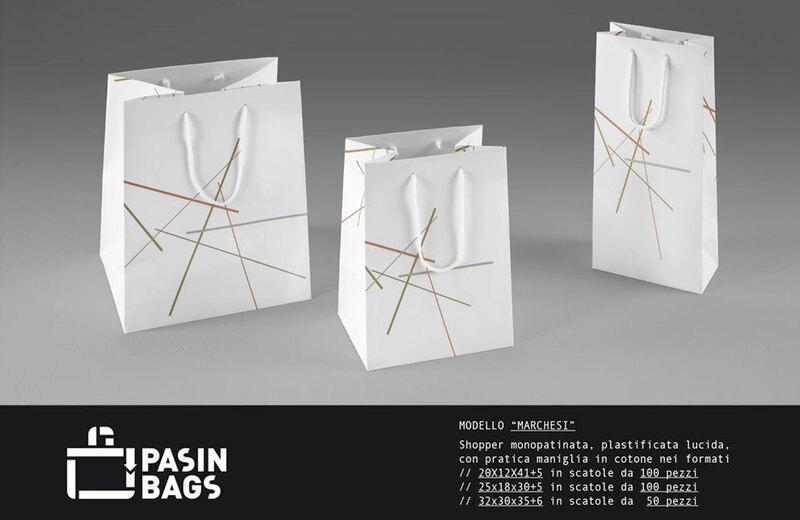 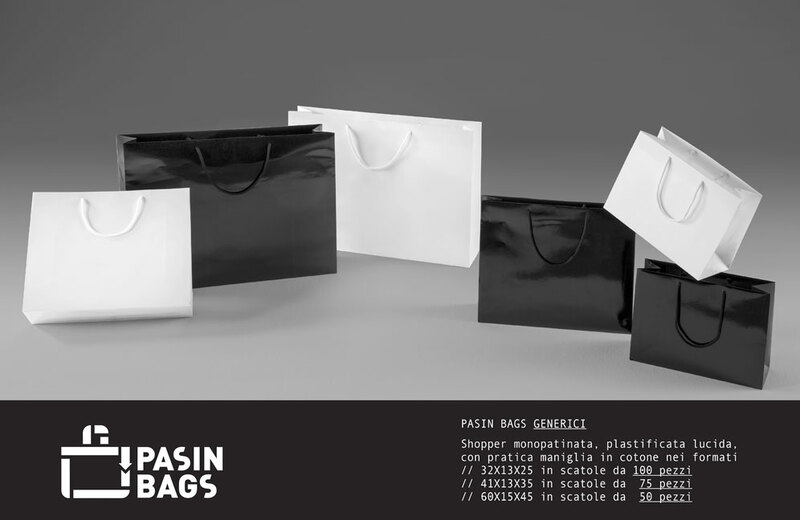 Pasin Bags presents its new neutral shopping bags.